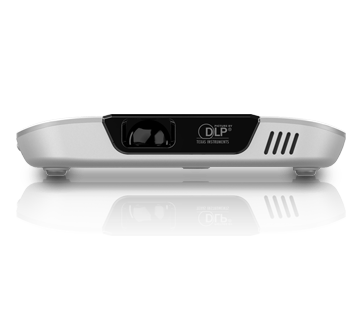 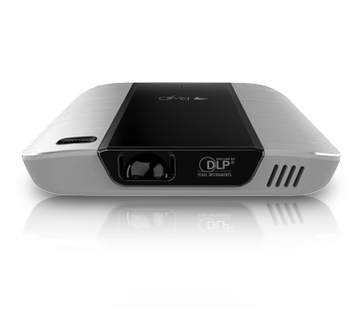 Designed with wireless functionality, the RAYO i5 mini projectors offer user the ability to play and enlarge content to a 158” image onto virtually any surface, from smart devices. 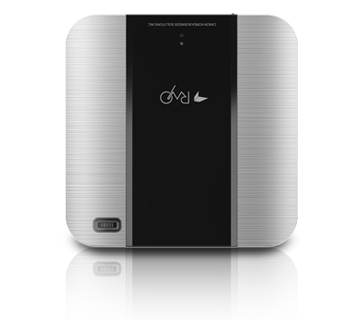 Up to 2 hours run-time on a single charge. 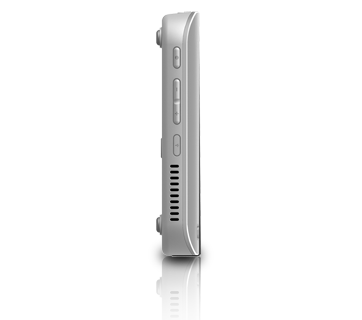 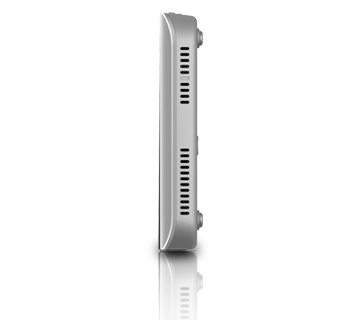 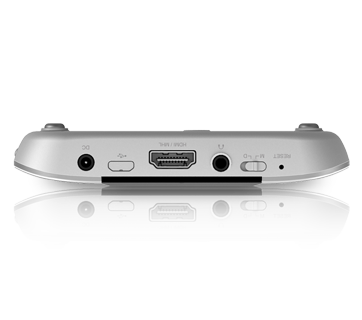 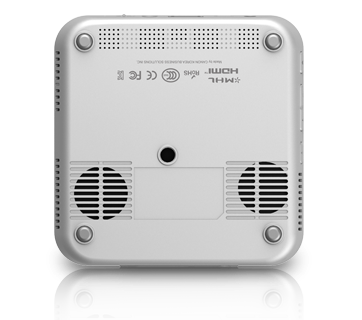 At only 260g, the RAYO i5 mini projector offers 854 x 480 (WVGA) screen pixel resolution. 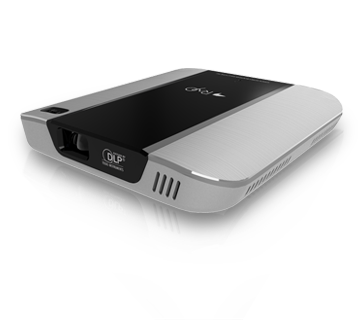 Clear and vibrant images can be projected up to five metres away.